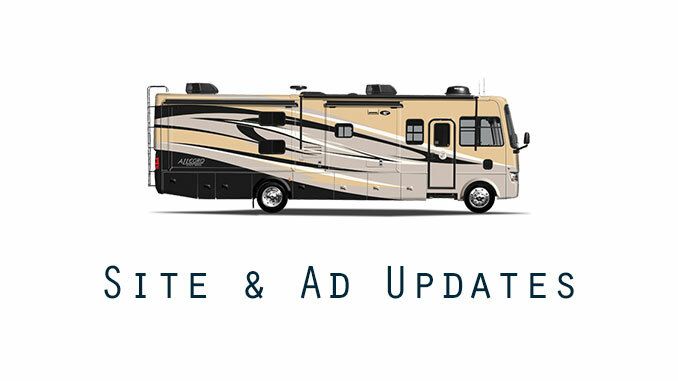 We just updated the site with new listings from across the East Coast. 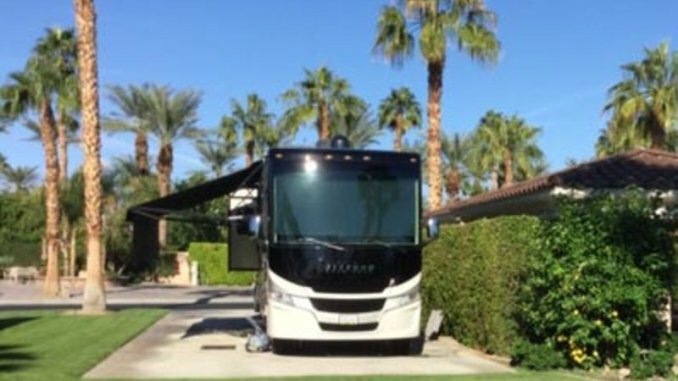 We also have a new Featured Seller listing from California to promote and a price drop on a previous featured listing out of Florida to highlight. Social Media: Like / follow our Facebook page for daily notifications. Check out our Featured Seller listings below. To see all Direct Seller listings see our Featured Section. To see ALL our recent ads visit our Home Page. 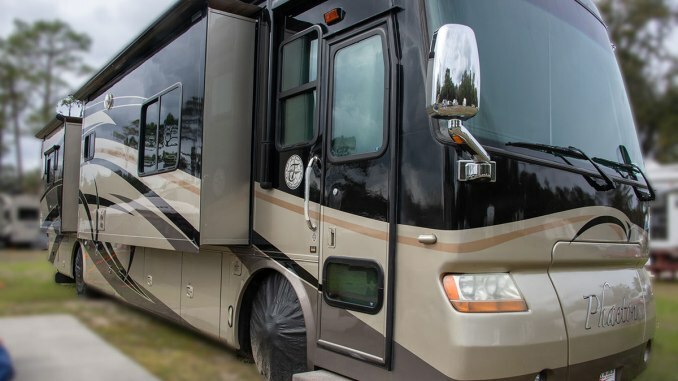 Use our fast and easy Ad Submission process to get your RV featured on our site and our communications.